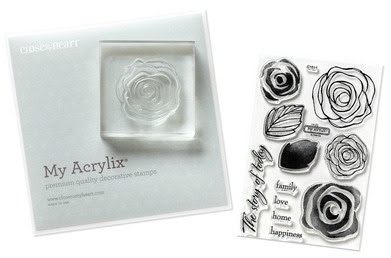 Rocky Mountain Paper Crafts: Want Free Stamps? Would you like a chance to win free stamps and supplies? My October Mystery Hostess gathering is closing soon! Last month, Lynette, won $80 in free products and the option to purchase any two items in the Idea Book for 50% off! How do you enter? Simply place an order on my website and join the October Mystery Hostess gathering when you enter you order or send me your order via e-mail. You will receive one entry into the drawing for every $25 in products that you purchase. The October Mystery Hostess Order will be closing on October 20, 2012. Orders need to be placed via my website or via e-mail prior to midnight (MT) to be entered into the drawing. The winner will be announced on October 21, 2012. This is a great time to order supplies for your holiday projects! Want to host your own online gathering? Contact me for the details and online invitations! Please note-Hostess Rewards will vary, depending on the total number of orders placed. Last Chance for Very Merry Christmas! Dynamic Duos #23 & a GIVEAWAY!